Dr. John A. Whitfield always appreciates feedback from his valued patients. To date, we’re thrilled to have collected 67 reviews with an average rating of 4.91 out of 5 stars. Please read what others are saying about Dr. John Whitfield below, and as always, we would love to collect your feedback. I have been seeing Dr. Whitfield for over 20 years, he is amazing!!! I have been going to Dr Whitfield for more than 27 years. He always takes time to sit and talk with you and his staff is very friendly. Dr. Whitfield is a wonderful doctor and person. He had been my number one doctor for years! I Love Dr. Whitfield and his office staff, they were very nice to me and my Husband. Dr. Whitfield and his staff are the best! Friendly service, on time, knowledgeable, lots of patience when explaining questions. I love this office! Wait time is low, staff is friendly and Dr. Whitfield is great. I have recommended his office to many friends and coworkers. 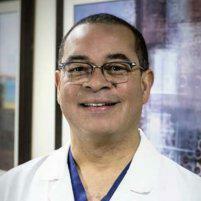 The office staff is very personable and efficient, Dr. Whitfield is professional. Great staff great physician. The only reason I am still residing in Texas at this point is because I am finally getting well after many years of suffering with fibroids. 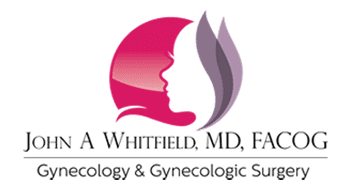 I don't trust anyone else with my gynecological needs, except Dr.Whitfield. Dr Whitfield is truly one of the best in his field!!!! Absolutely love him and his staff just amazing wish I'd found him years ago. Talked me through the procedure and great bed side manner.